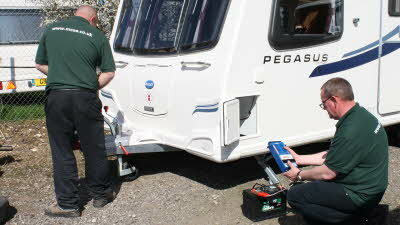 Hiring a caravan or motorhome is a lifesaver if yours is off the road for repair and you need a holiday. For many, hiring is also a great way to work out whether the touring lifestyle is right for you and which layout would best meet your needs, before you decide to buy your own. Whoever you hire with, be sure to ask the hire company about what level of technical support they give and how they'll help in the event of a breakdown - e.g. will they send out a replacement vehicle so that you can carry on with your holiday. 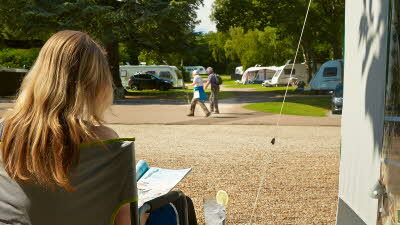 A list of independent caravan supply outlets can be viewed on our buying a caravan page. The hire outlets featured there are not Club-inspected so we can’t guarantee the quality of service they offer but it does give you localised contacts. We have partnered up with trusted partners to bring you try before you buy. Choose a caravan make and a location to try it at and we’ll set it up for you. From there you can stay in the caravan for a few nights and if you go on to buy your caravan from one of our recommended partners, you'll get up to 7 days hire cost deducted from your order. If you feel unsure about how to drive with a caravan attached, we offer a caravan training course for beginners that will teach you how to tow, manoeuvre and park a caravan. Top tip: Check before hiring that your car can safely be towed by the caravan you want to hire. We've got plenty of information to help you with outfit matching. Hiring a motorhome is an affordable way to enjoy the lifestyle or even use it as an opportunity to 'try before you buy'. Hire charges can start at £500 per week from dealers in low season but increase during peak holiday season, when many rental outfits focus on inbound overseas customers. Some dealer-based hire outlets may refund part of the cost of the rental if you subsequently decide to buy a motorhome from them. Top tip: Prices quoted by dealers may not include VAT, unlimited mileage, insurance, gas, or a breakdown recovery service so shop around for the best deal. Charges are often payable in advance so read the conditions of hire carefully. We’ve teamed up with Swift Go, who offer a range of motorhomes to hire from small panel campervans to 5-berth motorhomes. You also have the opportunity to try before you buy through the Club, where if you choose to buy a motorhome through Swift Go as a result of your hire, you can get up to seven days hire cost refunded. Find out more and hire online via our Experience Freedom website. Members save the equivalent of £40 a day on their UK motorhome hire through Experience Freedom and Swift Go. 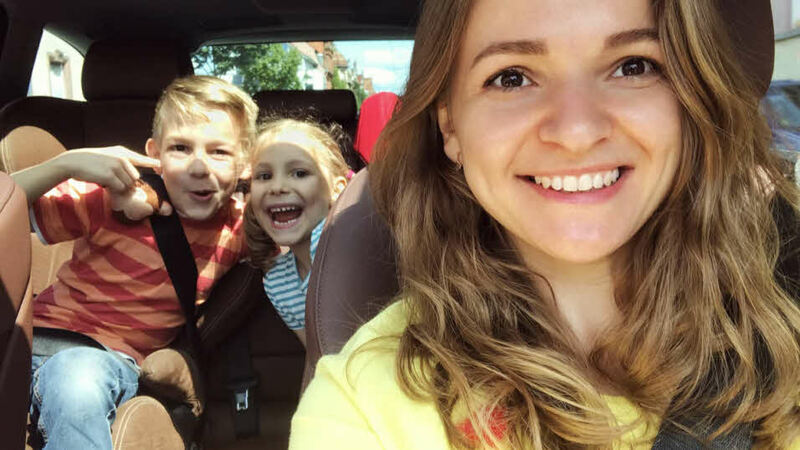 Whether your car has broken down and you need something temporary to get you from A to B or if you're thinking about buying a new tow car but want to try out the model before you buy - hiring a car has never been easier. Take advantage of being a member of the Club and check out Enterprise Rent-A-Car's hiring service. They'll pick you up from many of our caravan sites across the UK, so if you're having difficulty with your own vehicle or just need an extra car for your stay, you'll get hold of one easily as a member of the Club!